A bit of a lazy one today because Mum's been so busy of late and hasn't had time to take photos of me, so here's a cute pic of me from our Instagram. Have a great Wordless Wednesday, everyone! 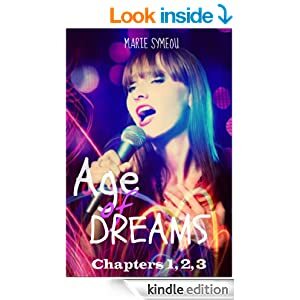 And if you like a bit of 1980s nostalgia why not download this FREE sample/promo edition of the first three chapters of my mum's first ever novel AGE OF DREAMS. 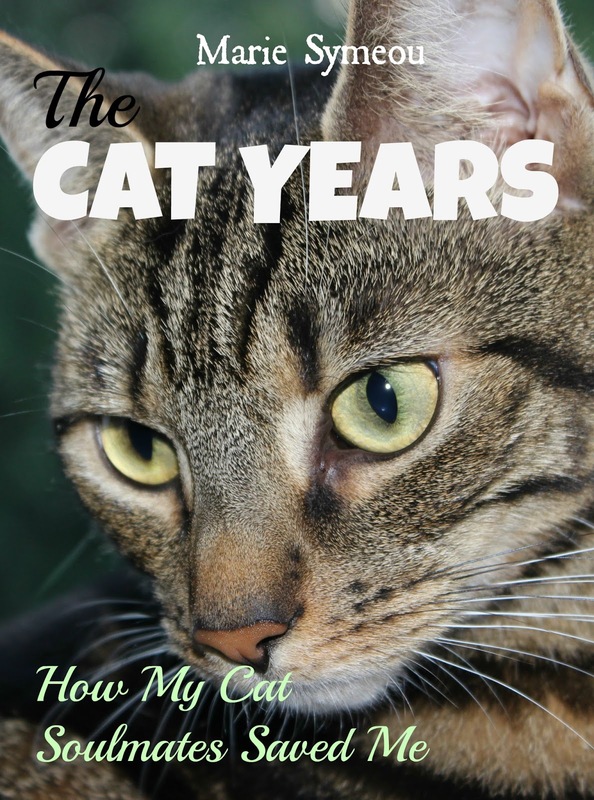 Not many cats in it, but lots of 80s music and culture references, and of course, being my mum's book, loads of drama! If you like it then you can download the full novel for only 99 cents! Your human is so productive! My human is a little envious. We like the first photo and the cover, think both are great! You are adorable. And I love the cover to the book! That's a great book cover! We had a giggle....the book picture on wordless Wednesday...hee-hee :-). We wuz you guys! Awww you sure do look cozy!!! Ooooh you look so cuddly in that picture, Athena! aww love your kitty, she looks like my childhood cat. And good luck with your book I'm working on one too!